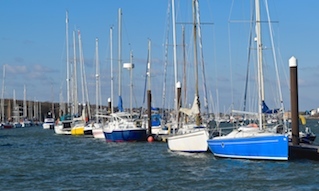 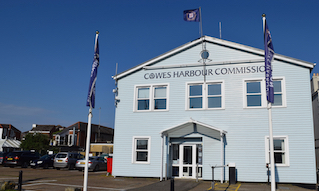 We have tailored winter storage options at Cowes Harbour Shepards Marina available in our secured yard. 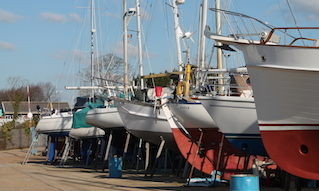 Winter is also a great time to get done all those jobs you have been meaning to take care of, so we offer a range of Boat Maintenance Services including anti-fouling, polishing, cleaning, anode changing, and prop polishing. 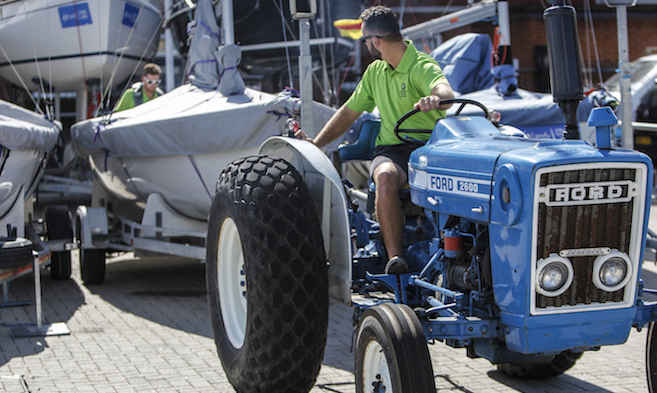 For anything that we cannot take care of in-house, we have selected sub-contractors that we are happy to arrange to carry out work on your boat, or you are welcome to instruct your own.